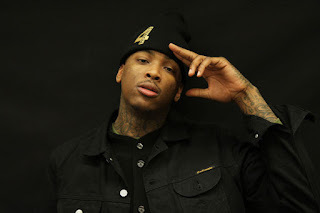 After tweeting his 1.11 million fans that he'd be releasing new music, YG kept true to his word and dropped a dedication track early Tues. morning (Oct. 25) titled "One Time Comin'" dedicated to individuals who've been subject to police brutality. The Compton rapper is known to keep his music brutally honest, from his anti-Trump song "F--k Donald Trump" to "Police Get Away With Murder" from his newest album Still Brazy -- which peaked at No. 6 on the Billboard 200 and carries on his unapologetic attitude on "One Time Comin'."